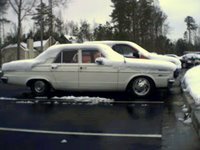 This 1966 Dodge Dart was my first car, and one that I can't seem to stop trying to modify. I started this blog in the middle of a fuel injection installation. Here are the posts relating to the Dart. Where to put a surge tank? Yeah, I like listening to them too. Tom used to have a '63 Dart convertable, but his son wrecked it and he replaced it with an MG. I learned a fair amount of things about how to maintain my Dart from their website, in fact. I love what you are doing with your dart. 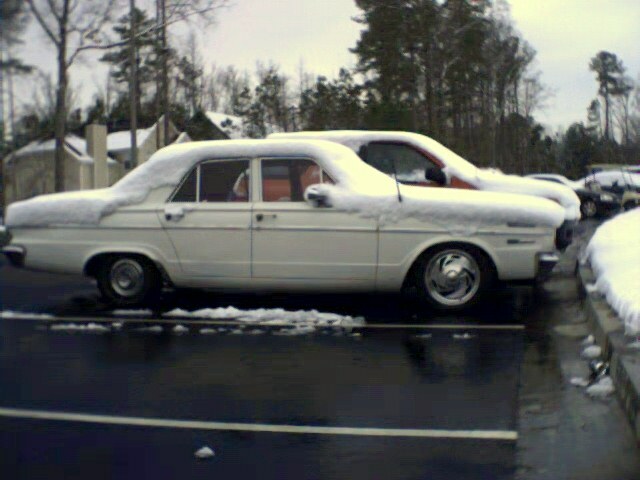 I have a 69 valiant that I am putting back on the road because of gas costs. I want to turbo and efi my slant six so I will be watching your progress. btw. I live in North Georgia - do you live near covington?